I am writing to provide you with an update on the most recent consultations with LNER and Hitachi over the transfer of Fleet Engineering Staff at Bounds Green and Craigentinny. As you may know, there are possible serious detriments involved with this transfer as staff are going from a TOC environment to that of a private engineering company which is not covered by TOC provisions on, for instance, staff travel and pensions. As it stands, the proposals made by Hitachi fall way short of what our members should expect. Your negotiating team has therefore impressed upon Hitachi the need for the company to improve their proposals. A further consultation meeting is scheduled to take place next week (1st October 2018) at which hopefully revised and improved proposals will be made. However, given the time constraints involved with the transfer scheduled for 11th November 2018, your negotiators have requested for the need to set the grounds for a possible dispute with Hitachi Rail Europe as close as possible to the transfer date. With this in mind, your negotiators also requested that a ballot matrix be prepared immediately for this purpose. The negotiating team’s request has been endorsed by your National Executive Committee, which has instructed me to carry out the necessary tasks involved in preparing this ballot. I would therefore urge you and your colleagues in the Fleet Engineering section at Bounds Green and Craigentinny to ensure head office has your details correct. 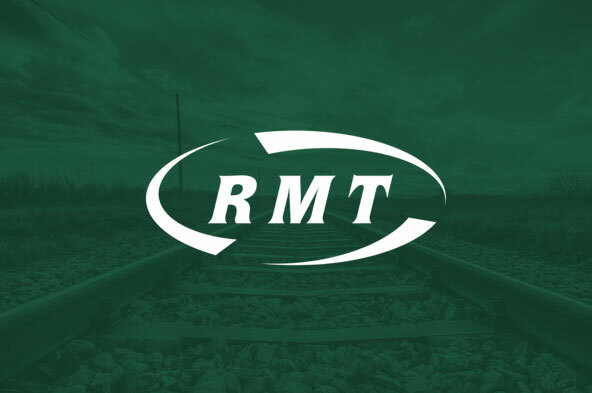 If your employment or personal circumstances are not up to date, then please contact the RMT members’ helpline on 0800 376 3706 as soon as possible with the details of your job, work location and up to date address. As I say above, a further meeting with the company is taking place next week, after which I will keep you advised of any developments.